Speaking in Norfolk, Northam said the pilot project would provide critical information that would allow the industry to expand. 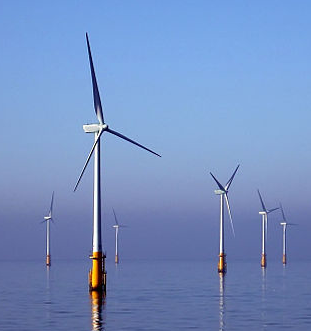 The offshore wind industry would be operating in waters that are also used by the military and for commercial and recreational purposes. Dominion said it's funding the $300 million project with no added costs to taxpayers.